Journeys - Page 3 of 4 - A blog by a man. We continued our stay in Ho Chi Minh at a serviced apartment towards the south side of District 1 by agreeing to a 3 week stay. Our host Henry showed us a nice, small apartment down one of the many side streets in the city. Apartment might be a strong word for it – it’s really just a large bedroom with a bathroom. 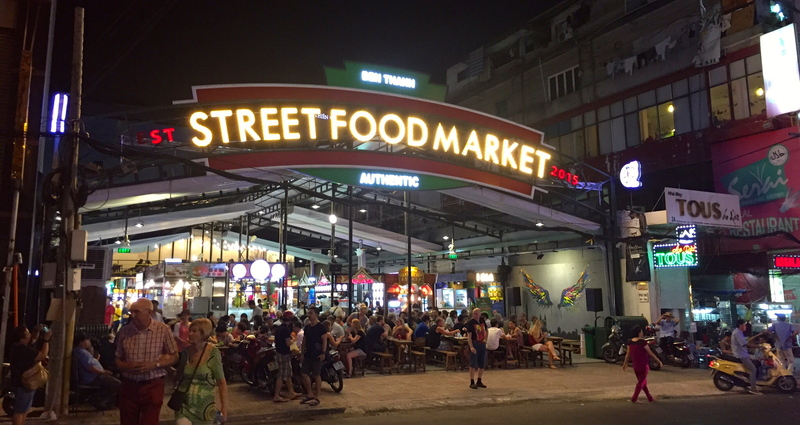 For anyone looking to rent in Ho Chi Minh I’d recommend checking out a few places first, either via a local agent or Airbnb. We liked the location of this apartment and at approx $400USD per month it’s a cheap way to stay here. Included with the room is a cleaner every week and laundry service. 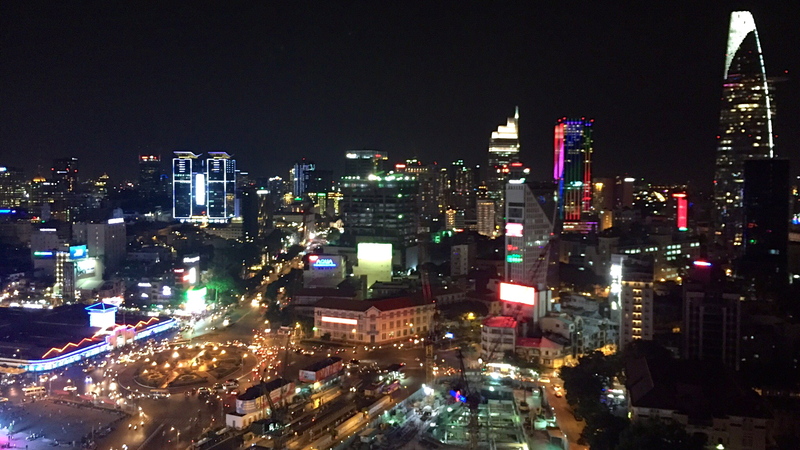 Ho Chi Minh city, formerly Saigon, is located in the south of Vietnam. Lou had no real reason or intention for coming here other than because I wanted to. And why did I want to come to Vietnam? The episode of Top Gear I had watched some 8 years prior still filled my head with imagery of what a beautiful country Vietnam must be – I loved watching the presenters fool around on bikes whilst creating a very memorable road trip. Unlike Lou, who will research a destination, chat to Airbnb hosts and check out activities, I decided to provide some counterbalance. I did nothing. We would just turn up and figure it all out in true Top Gear style. Our experience in Siargao had many ups and downs, it was certainly a memorable time in the 9 days we were there. Facebook and this blog are easy ways to make traveling look like a lot of fun but I’ve struggled to be so out of routine, with a holiday you know you have a set time to relax but traveling and working is different. Many of the products of routine such as food in the fridge, workout routines, favorite coffee spot, cheap shops etc aren’t there and the simple tasks take more precedence like where are we going to stay next, what flights need booking etc. I’m certainly not complaining but I’m finding the adjustment takes awhile! We left our Airbnb in Lapu Lapu to head for Siargao, an island on the eastern side of the Philippines that is becoming increasingly popular with surfers. The Pacific ocean hits the coast here and there are a number of spots for great waves whether you are a beginner, novice or expert. 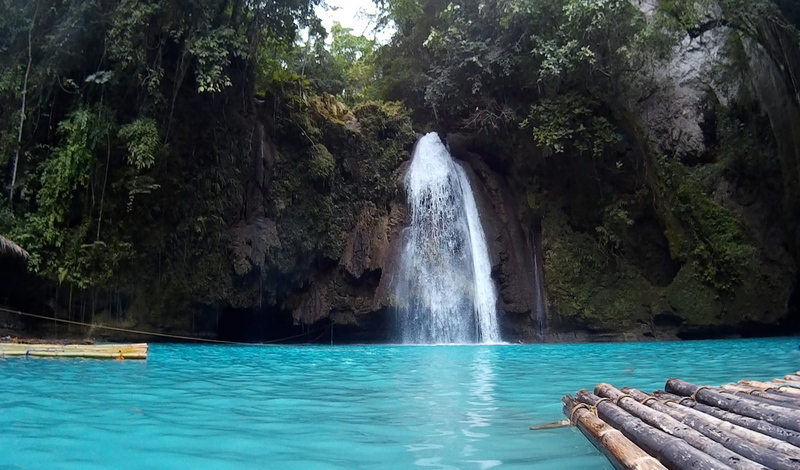 The island is known as the surfing capital of the Philippines and is popular with surfers as a cheap destination too. 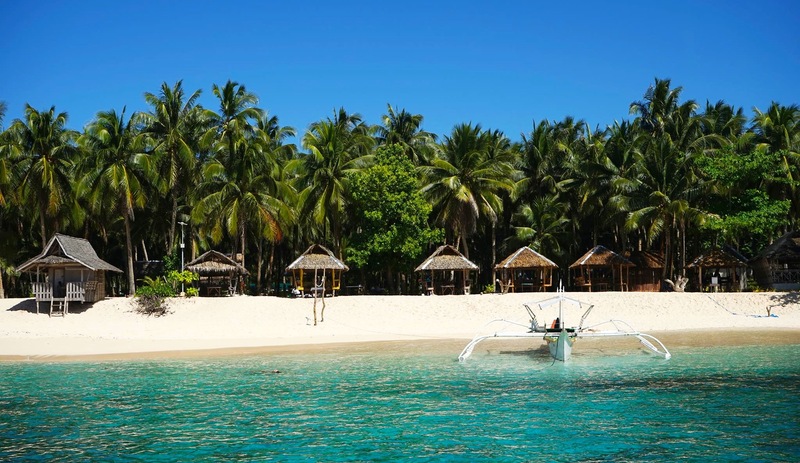 I had not heard of Siargao prior to Lou mentioning it to me – she has become keen on surfing and we both love the beach. Like many of our destinations in the Philippines I was at the hands of Lou’s advice and direction, she’d been pretty exceptional so far!